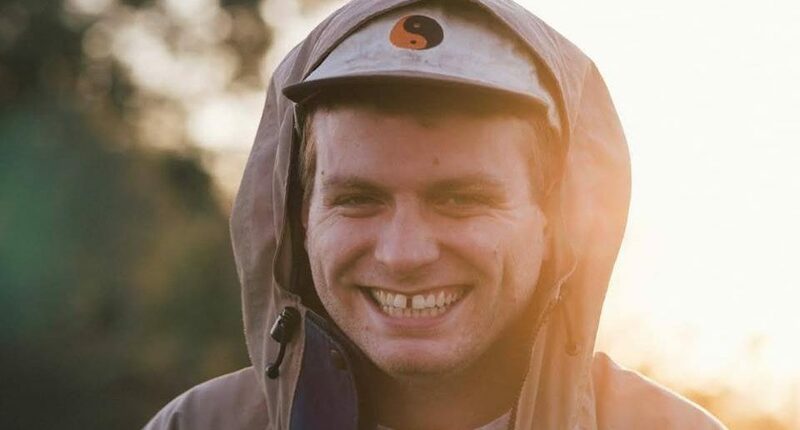 Mac DeMarco has announced the release of his third album This Old Dog and added some UK dates to his sparse and fast selling-out touring schedule that even includes top-notch festival headliners. The slightly Lo-Fi and slightly psyche-rock musician has seen consistent and notable rise in popularity over last few years which can be proven by the headline slot that he will be filling at End of The Road festival along with being set to perform at Primavera as well. 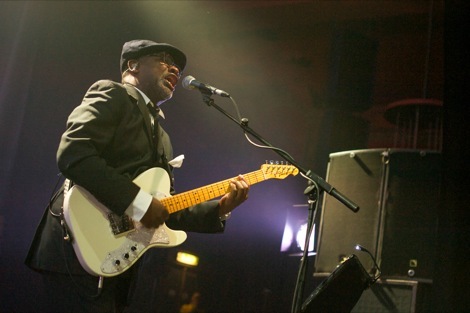 However, before he hits the road and performs couple of UK shows and then goes on to tour North America, DeMarco will be releasing his third album This Old Dog on May 5 via Captured Records. The album sees DeMarco try a different approach in songwriting with most tracks being more intimate and written on acoustic guitars. Single My Old Man shows the approach reflects in the album’s sound which features more of acoustic guitar and CR-78 along with the usual synth layers – a slight stylistic shift from the usual for Mac DeMarco. This Old Dog is available for pre-order and will be released on May 5.